When facing a big project, you are . . . When someone asks for a favor, you . . . When you're stuck in traffic, you . . .
"Hm, can I do anything to help?" You have a RED personality! According to Dr. Carol Ritberger, this means that you're a "just get it done" kind of person. You are driven, competitive, and you like to be in control. You are very action-oriented, and you appreciate efficiency. Dr. Ritberger adds that as a Red, you typically hold stress and tension in your lower back. You have an ORANGE personality! According to Dr. Carol Ritberger, this means that you're a "let's just get along" kind of person. You are kind, cooperative, and always put others first. You appreciate order and organization, and you respond well to rules. Dr. Ritberger adds that as an Orange, you probably tend to worry and are susceptible to lower digestive issues. You have a YELLOW personality! According to Dr. Carol Ritberger, this means that you are an independent, creative person. You tend to think outside the box, and you greatly value your freedom. You are vibrant and friendly. Dr. Ritberger adds that as a Yellow, you tend to hold stress in your abdominal area, and when you feel out of control, you are prone to tension headaches. You have a GREEN personality! According to Dr. Carol Ritberger, you are generally an upbeat, "go with the flow" kind of person. You're a dreamer, so you love to create. You are fun-loving, optimistic, and a natural motivator. Dr. Ritberger adds that as a Green, you tend to hold tension in your neck and shoulders. Breathing will release this tension. 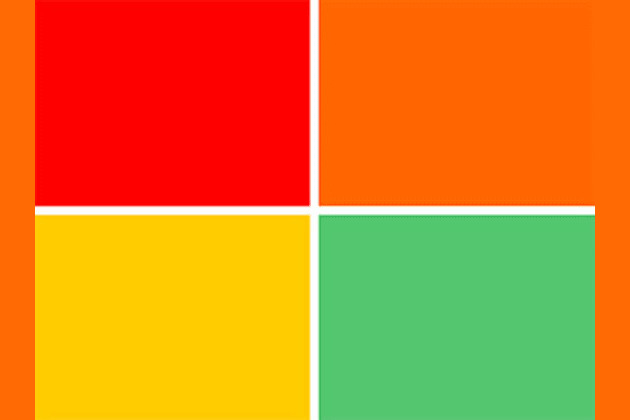 According to Dr. Carol Ritberger — a world-famous behavioral psychologist and author — there are are 4 distinct personality types in the world: Red, Orange, Yellow, and Green. As seen on "The Dr. Oz Show," this fun test determines which color YOU are. Find out your strengths, weaknesses, and physical health with this quick and easy quiz.